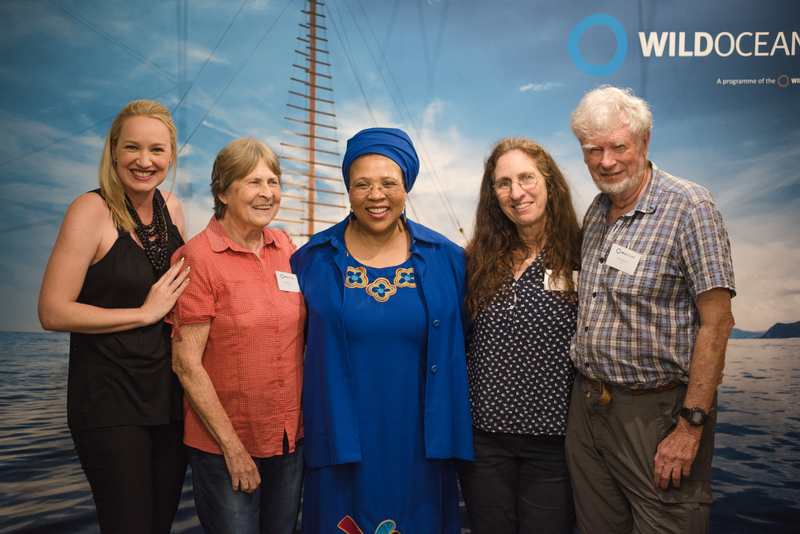 Left to right: Lauren van Nijkerk Director of Marketing at WILDTRUST, Margo Branch Co-author of Living Shores, Nomxolisi Mashiyi DEA’s Director of Youth Development, Dr Jean Harris Executive of WILDOCEANS and Professor George Branch, author of Living Shores. 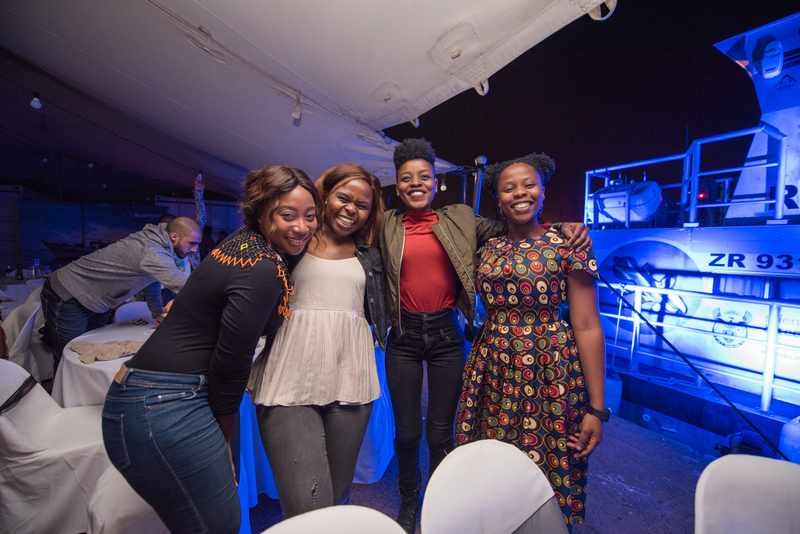 The youth shone a light on the importance of Marine Protected Areas with an evening of original poetry, inspiration and a spotlight performance at the WILDOCEANS Ocean Stewards’ Dinner on the Dock event held at Trawlers Wharf, Durban earlier this week, launching a week of mentorship and career guidance. With the launch of the annual four-day WILDOCEANS Ocean Stewards’ Science Sessions held in UKZN’s Howard Campus, which brought marine science students together with a cohort of leading marine scientists on Monday the 17th of September, the Dinner on the Dock was a coming together and celebration of all the work done in the environmental and conservation sector in honour of the oceans. 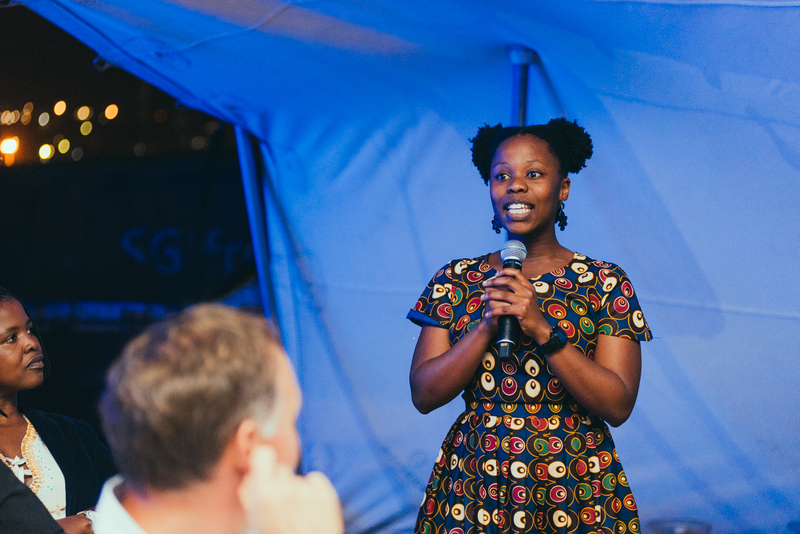 Honouring the youth’s invitation, guest speaker at the dinner, Department of Environmental Affairs’ Director of Youth Development Nomxolisi Mashiyi said that she was excited to be in the midst of such brilliant, intelligent and committed focused future leaders of South Africa. She said it inspired her to see so many young women in the field of marine science. “You need to continue with what you’re doing, you need to do more in terms of taking centre stage in managing the environment and being part of leadership in this country because you are the future leaders. So, the decisions that you make today will affect you if you don’t demand 5%. 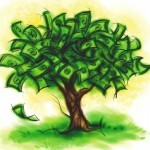 The stupid decisions that we make today are the decisions that you will live with,” she concluded. The Ocean Stewards’ program was launched in recognition of the threats facing our oceans and provides young marine science students with a formative experiential journey that gives them unique insights into marine conservation and provides opportunities for hands-on research integration relevant to each student’s area of expertise. UCT marine science student Sizo Sibanda from Youth for MPA’s gives an address at the Ocean Stewards Dinner on the Dock event. The WILDOCEANS Oceans Stewards’ Science Sessions is a capacity building program that forms part of the student’s journey. The programme gives students access to career guidance and mentorship within the marine conservation space. 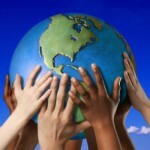 The youth have become increasingly aware of the threats that the oceans are currently facing and are advocating for increased protection. With a push for 5% marine protection by the end of 2018, some of the Ocean Stewards along with youth from WILDOCEANS as well as youth from other environmental organisations across the country have developed a Youth for MPA (Y4MPA) initiative. Inspired by the OnlyThisMuch campaign, which is a coalition of organisations supporting the advancement of MPA’s in African waters, the Y4MPA strive to pull together youth from across the country to get passionate and active about ocean protection and governance in any capacity they can muster. Already the Y4MPA have established communication platform’s and have written a letter to the Minister of Environmental Affairs, Dr Edna Molewa to advocate on the behalf of the stalled marine protected area expansion. Zodidi Gwayise Ocean Steward and Youth for MPA’s member pictured with the legendary Professor George and Margo Branch authors of Living Shores, a pivotal work on southern Africa’s shores and oceans which gives fascinating insights into marine and coastal habitats and the life they support, published originally in 1981. This year the Science Session program focussed on MPA’s and the blue economy. Over the course of four days, a cohort of key speakers made up of industry practitioners from various departments including NGO’s and government representatives gave presentations and held one on one engagement sessions with the students. George Branch (Emeritus Professor at the University of Cape Town) and his wife Margo Branch, also presented and gave a lovely story on the launch of the new edition of their book Living Shores. ACEP (African Coelacanth Ecosystem Programme) Canyon Connections researchers also gave a presentation of master’s projects available to the Ocean Stewards next year. Twelve master’s students were given the opportunity to present on the progress of their work and how their projects fit into the bigger picture of MPA’s and the blue economy. On the final day, following the previous days fun and interactive science communications training by Jive Media, the students participated in the closed round of FameLab heats which is an international science communications platform hosted by the British Council to assess the students on their ability to present and communicate their research. 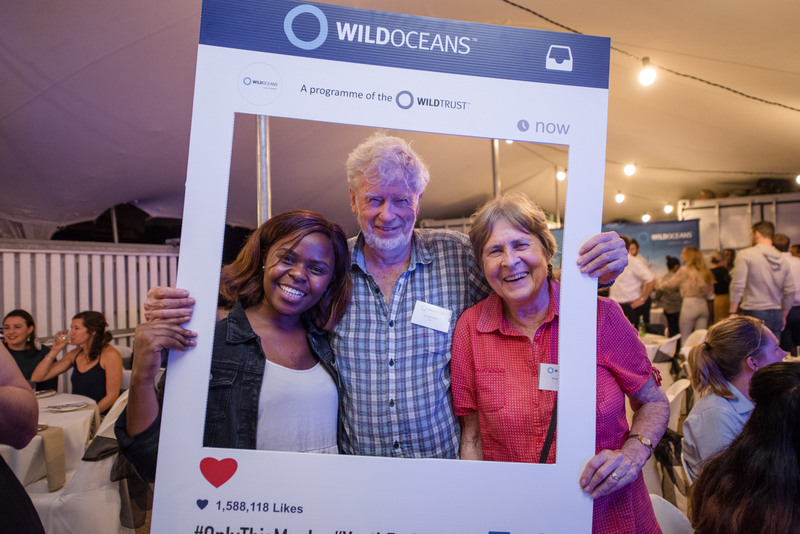 Ruth Mthembu WILDOCEANS Marketing Manager, Zodidi Gwayise Ocean Steward and Sizo Sibanda Marine Science student at UCT and Youth for MPA’s enjoying the evening’s entertainment. The council hosted a closed heat for the Ocean Stewards who went down from 28 participants to ten and were then narrowed down to 3 runners up. The two top students, Merissa Naidoo who took first place and Njabulo Mdluli who earned second place, will be funded to attend the national round of FameLab heats as well as receive the Master of Science Communications training from the British Council where the winners from those rounds will go to the international fame lab stage. Third runner up of the FameLab heats Ocean Steward and marine biology student Armstrong Gumbi said this years’ Science Sessions left him speechless, “From the time I first attended the science session I was mind blown because I didn’t know what was going around me and this year you left me speechless by bringing JiveMedia to us as a learning experience. Thank you ever so much to everyone working behind the scenes on our ocean steward family”. Thank you to donors Grindrod Bank, the Blue Fund and ACEP for making the Science Sessions, Ocean Stewards Programme and the Dinner on the Dock event possible.